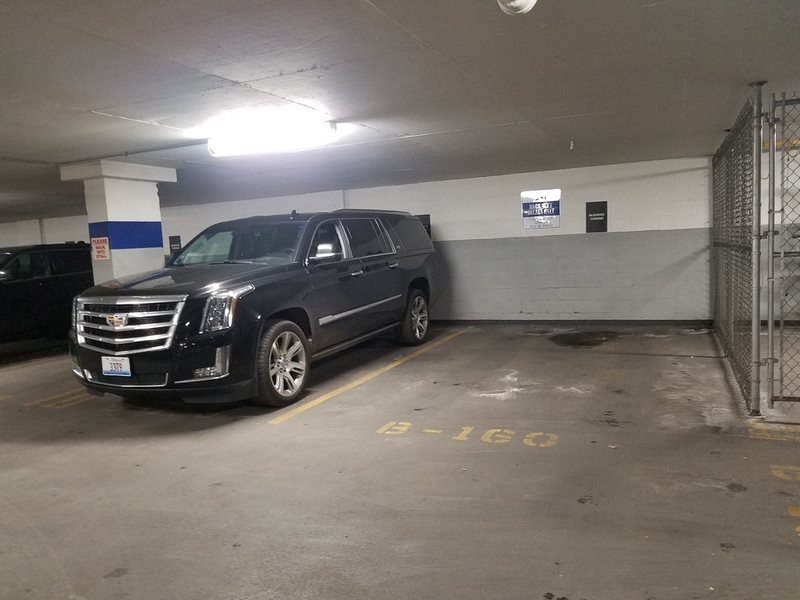 SELF PARKING, no wait for valet. Space # B-159 size is 9'x20' Heated Garage. 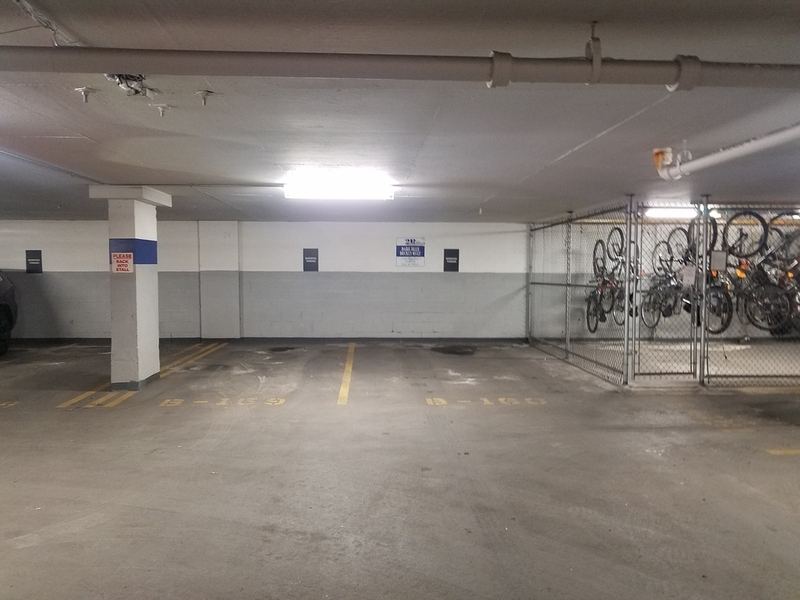 Rental price for parking space in the building averages around $225. Easy access from Irving Park Rd and Sheridan Rd. Option to purchase it together with the extra wide space B160, that would make it side by side parking. Want to find out who owns 655 West Irving Park Road? Get detailed property transactions, assessments, mortgage info.